Ron DeSantis announced the launch of the Governor’s Initiative on Lawyers Assisting Warriors (GI LAW) on Thursday. Senator Wright brings his own experiences to the table, having personally sponsored eight veterans to receive hyperbaric oxygen therapy; one of the five listed treatments in the bill. 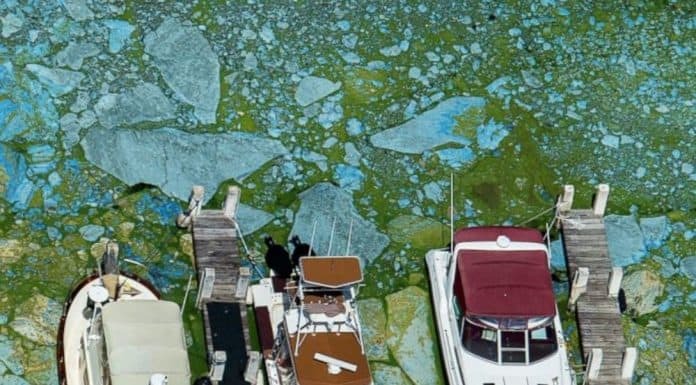 “In 2018, Florida’s waterways were afflicted with a serious outbreak of toxic algae which at its height, according to NOAA, covered nearly 90 percent of Lake Okeechobee,” Rooney said. “As a veteran, I’m committed to ensuring that veterans receive the care they deserve, and I know that sometimes that care can include medical marijuana,” said Steube when he brought out the bill. Galvano named Lynda Weatherman and Angela Drzewiecki to the board of Veterans Florida. He also kept Tom Rice, currently the treasurer, on the board. 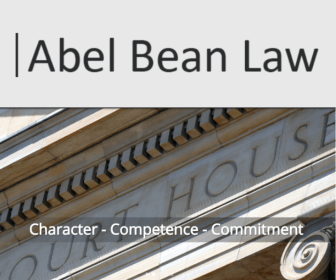 “Currently, the Veterans Benefit Administration (VBA) is responsible for all Department of Veterans Affairs (VA) benefits provided to veterans outside of healthcare and cemetery services." 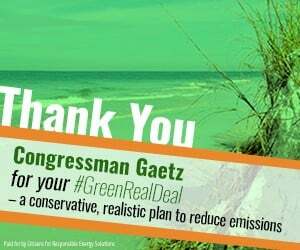 Gaetz’s office insisted his plan “recognizes that a national commitment to innovation, competitive markets, and the deployment of advanced energy technologies will help the United States as the global leader in clean energy." 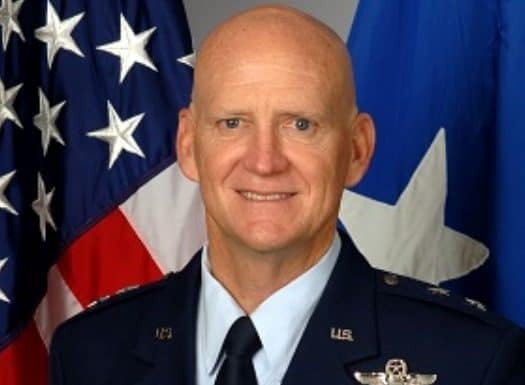 “I am pleased to appoint Major General James Eifert as the next adjutant general of Florida,” said DeSantis. “As a veteran myself, this is a responsibility I take seriously as I know the importance of strong leadership in our military."